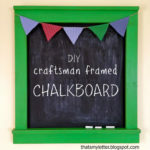 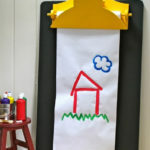 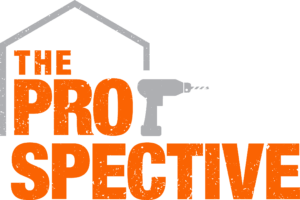 I’m over at Pretty Handy Girl today sharing how to build a chalkboard with a chalk ledge. 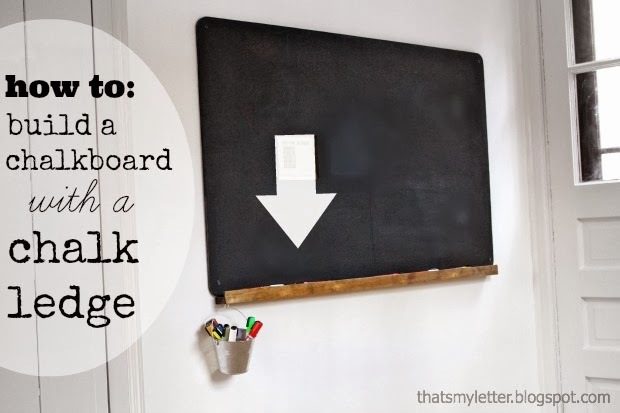 Because what’s a wall chalkboard if you don’t have anywhere to put the chalk? 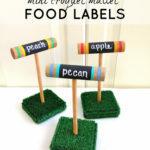 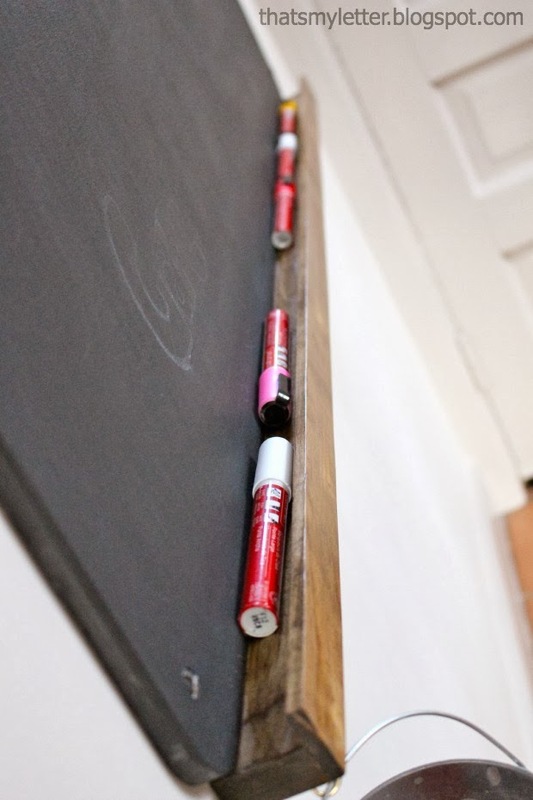 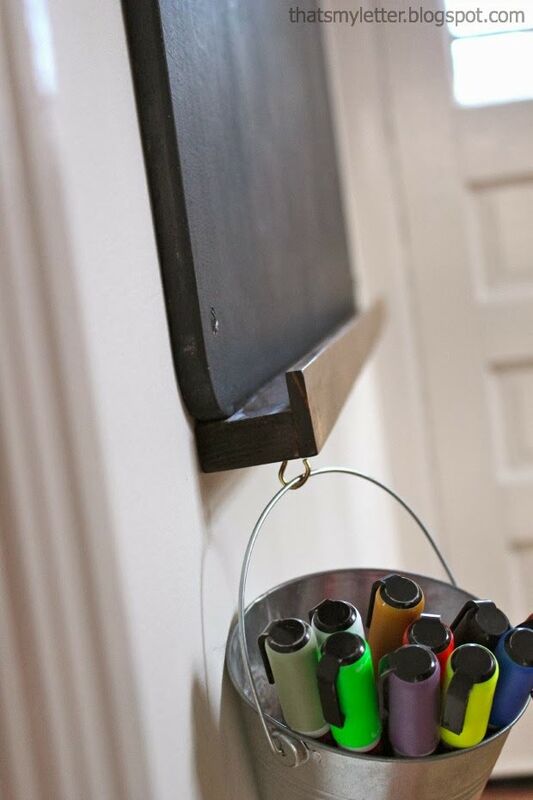 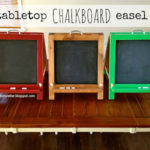 My kids prefer the chalk markers, either way this ledge can hold a lot and is super simple to attach.